PLN9 Security Services: Policy Amendment by Govt. Amending rules on small savings schemes like National Savings Certificates (NSC) and Public Provident Fund (PPF), the government has notified that such accounts would be closed prior to maturity in case of holders changing their personal status to become non-resident Indians (NRIs). The amended rules were notified in the official gazette earlier this month. 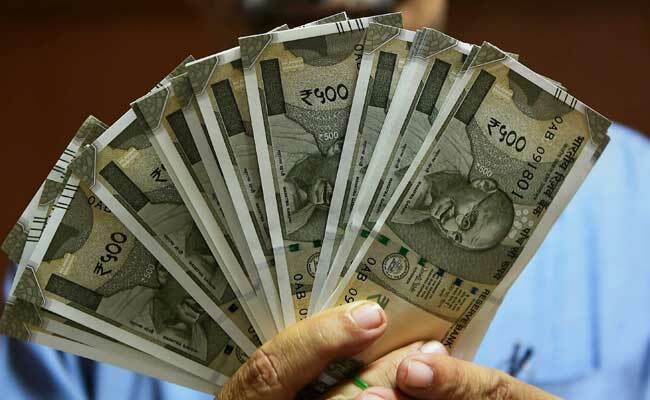 The amendment to the PPF Scheme, said: "If a resident, who opened an account under this scheme, subsequently becomes a non-resident during the currency of the maturity period, the account shall be deemed to be closed with effect from the day he becomes non-resident." A separate notification on NSCs said that in case of a similar change of status of the certificate holder before the maturity period, "the certificate will be encashed, or deemed to be encashed on the day he becomes non-resident" and interest will be paid accordingly.